The RRPS Accessory Pouch 1H is a horizontal utility pouch designed to hold your smaller miscellaneous items, such as first aid supplies, small tools, or anything else that you can think of. Features dual zipper pulls and loop on the front for attachment of label or name tapes, or other patches. 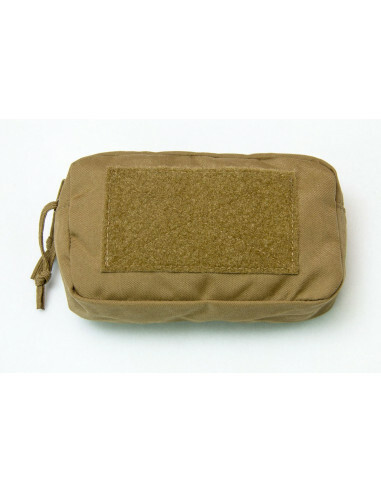 The back of the pouch is lined with hook for attachment to any loop or piles system, allowing it to be easily removed, or its position changed. Made in the USA by Tactical Tailor.